So you have a website however is it a sticky website? Are people actually visiting your site and staying there, Is the number of people who visit just one page or your high bounce rate? Are people buying from your site? You need to take these points into account, it’s no good having a website that no one actually visits. Don’t Just Create A Site Create A Sticky Website. So what is a sticky website? 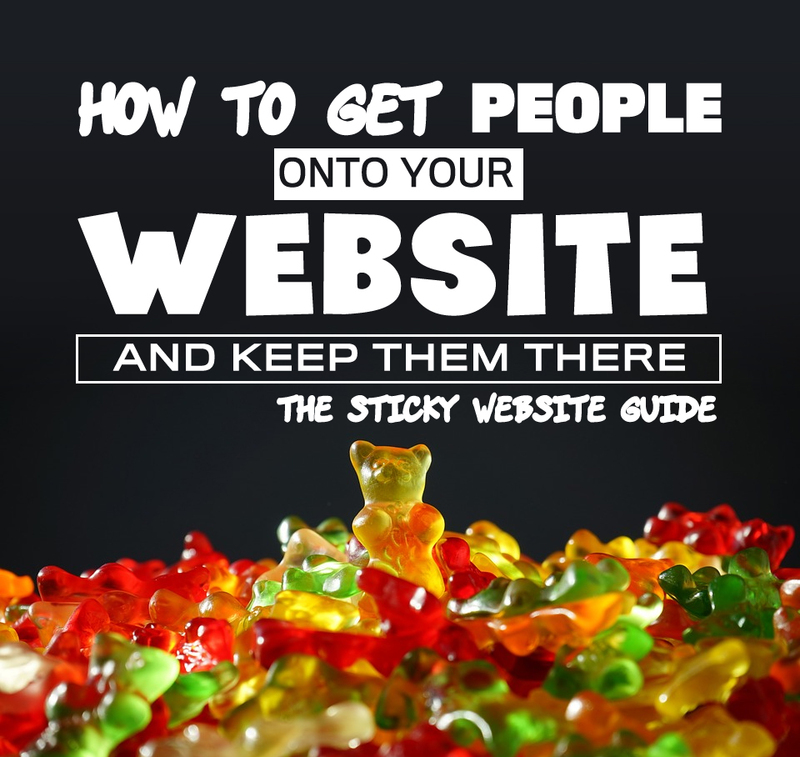 A sticky site is a website that grabs peoples’ attention and keeps them on the website for long periods of time. The amount of time spent on a website is also a ranking factor in Google search. 10 Tips On Creating A Sticky Website. Promote In The Right Places And To The Right People. Yes, anyone can drive traffic to a website, however, is it the right type of traffic. Is it people who would be interested in actually buying your product or service. All your marketing should be aimed at driving potential customers to your website not just traffic for the sake of it. Think how newspaper and magazines work, they break their content up into small manageable chunks that are easy to read. They use headings, subheadings, quotes, and pictures that draw people into your site. What Looks Easier To Read? Yes have your main navigation at the top of the page, however, have links throughout your page to different content and entice people to find out more. Promote your content and products throughout your page. People Like To Know about other people, where all nosey. So put some of yourself into your website. Include a profile, about yourself and your staff. Tell a story about yourself, your interest, and how you have helped your customers. This is where small businesses can have a major competitive edge over larger ones, everyone likes dealing with real peoples not some faceless organisation. So use this edge in your marketing. Are You Small Enough To Care Big Enough To Cope? If you can create an interactive that also informs and leads to sales that is the holy grail of sticky website design. 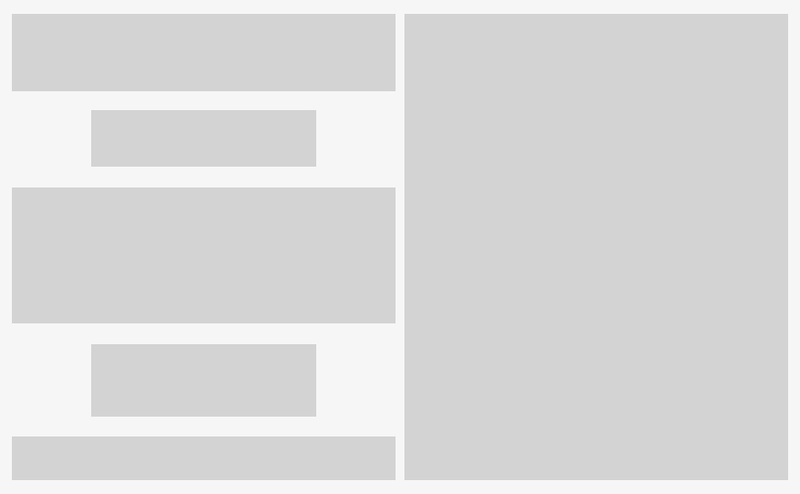 Why would anyone visit your website? Why would people buy from you instead of the business down the road? Ask yourself these questions, take a critical look at your website. 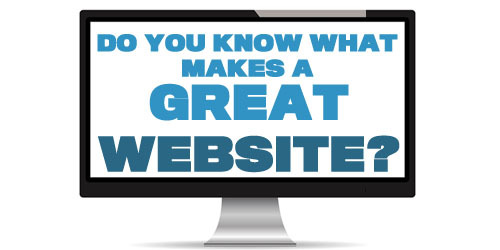 Are you actually giving people a reason to visit your website? Are you stating what makes you different from the rest? Everyone uses their own form of language, we all talk certain ways and interact certain ways. Do some research about your customers, talk their language understand what is the best way of getting your point across, Don’t use babble of industry terms unless it fits for your customer base. People aren’t going to be just using Laptops or Desktop computers to visit your website anymore. 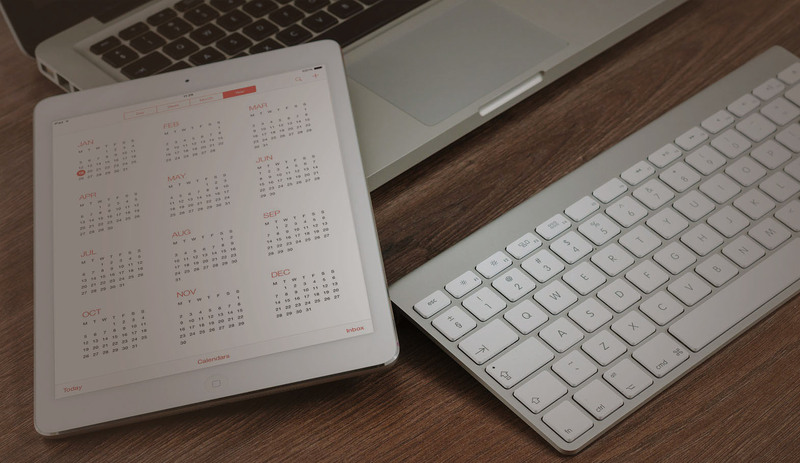 There’s a whole range of devices you can use to access your website and your site needs to be ready for them. Don’t waffle, or cram content for search engines (SEO). Get to the point, whatever that is and shout it loud. Desire – Highlight how your products services can be used. Show recommendations, include money back guarantees, create trust. Action – The most important element is the call to action make it bold and clear what they need to do next. Always Test and refine your website, A Site Never Finished Its Always In Development. Have you any tips on how to create a sticky website and increasing engagement? Why not share them below with everyone?